within hours, of your phone call. 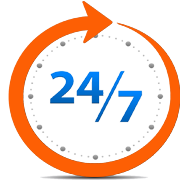 We are dedicated to get your furnace working quickly and right. 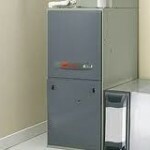 We warranty our heater repair for 1 year labor, and then you get the manufactures warranty on the parts. 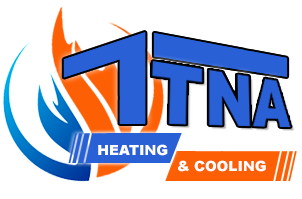 Call us today for all of your heater repair needs. Or check out www.airconditioningrepaircompanylasvegas.com. Rated 4.9 out of 5 based on 42 reviews. Copyright 2016, AC Repair Company Las Vegas, All rights reserved.